The results of XIV. 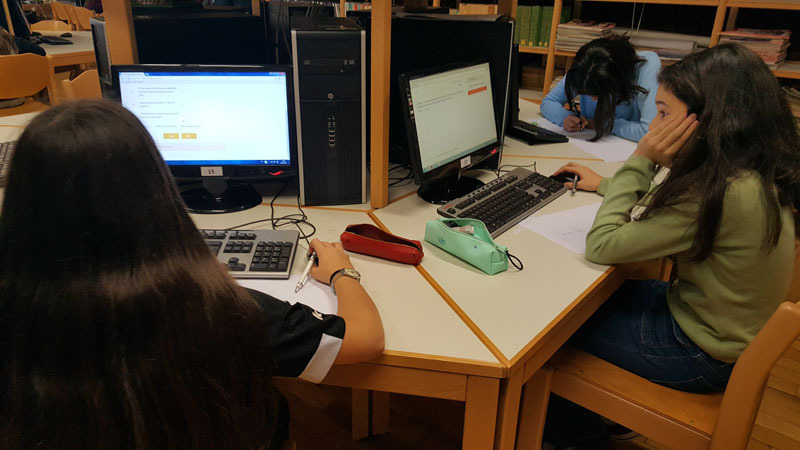 URFODU International Basic Sciences Mathematics Final Competition which is organized to improve the students’ interest and ability to the scientific research were announced. Students who scored between 90-100 got the “Medal of Internal Final Stage Winner” and 1st degree diploma, students between 75-89 got 2nd degree diploma and students between 55-74 got 3rd degree diploma. 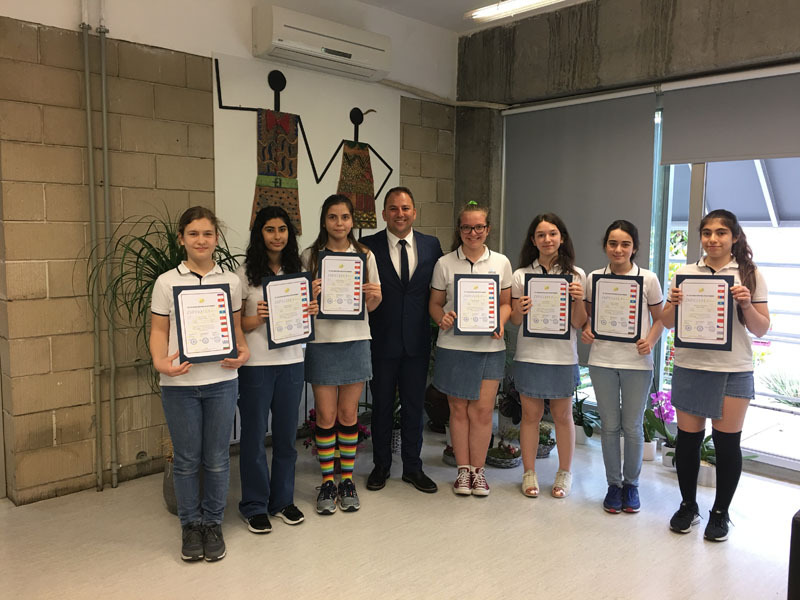 8th grade students Bilge Doğan Bacınoğlu and Yasemin Ergül got 1st degree diploma and “Medal of Internal Final Stage Winner” by being in the first 10% of all the participants; Güneş Özen, Billur Gülge, Serpil Rana Özhekim got 2nd degree diploma and Alvin Özhekim, Dilan Karaaslan, Aysu Melike Yüksel got 3rd degree diploma. 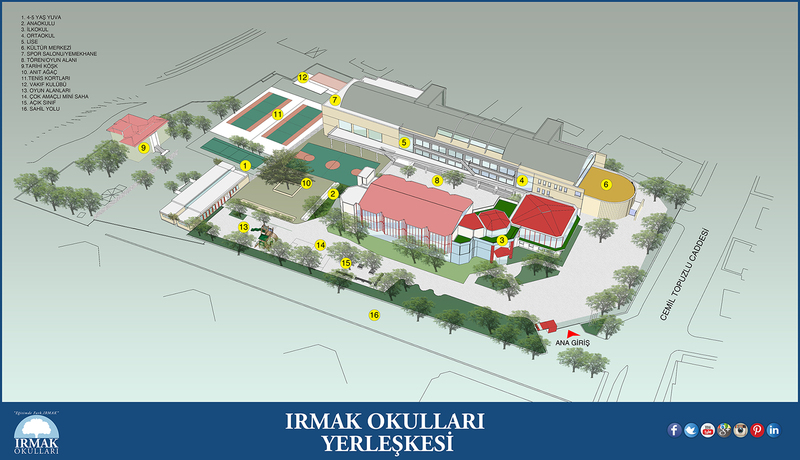 7th grade students Efe Mert Gücükoğlu, Şarma Turgun and Uluç Kağan Eriş got 3rd degree diploma. 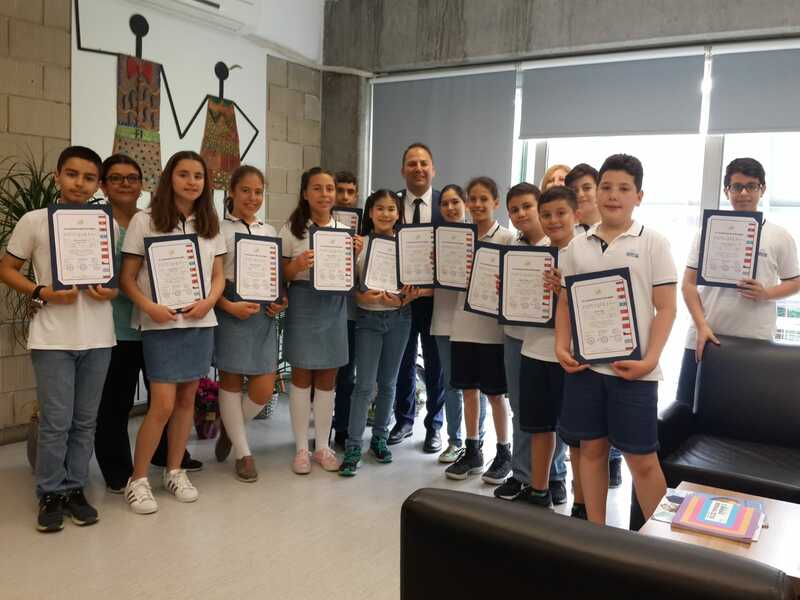 6th grade students Cansın Meylin Temel and Utku Kerem Umut got 2nd degree diploma; Ceylin Ece Yılmaz, Berk Ünlü, Süleyman Arda Altın, Ömer Demirer, Bora Basmacı, Ahmet Tunç Karagöz, Su Demirağ, Cansın Erva Temel, Beliz Öner, Ela Turnaoğlu, Ege Dağhan Ünal and Kerem Çağan Olgun got 3rd degree diploma. We congratulate our students for their success. This page was created on 25.5.2018 16:16:12 and has been visited 247 times.